With the help of PaintballMinnesota.com we took the pain out of paintball! The latest in paintball technology is here! Low impact paintball for kids and adults! Our low impact paintball gear is lighter, smaller and delivers a fraction of the sting of a traditional .68 caliber paintball. This specific paintball design delivers less sting upon impact making the entire paintball experience more enjoyable! Since the inception of low impact paintball it has quickly become one of the most commonly requested party ideas in MN. Both the rental gear and paintballs are lighter, smaller and more fun to play with. This style of play gives players of all ages a full experience without the fear of massive welts and large bruises! 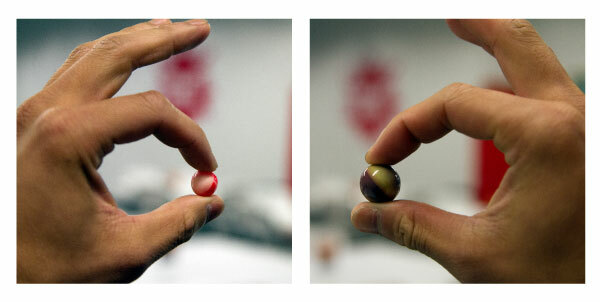 A low impact paintball fired at the traditional speed has approximately a third of the impact force of a traditional paintball fired. 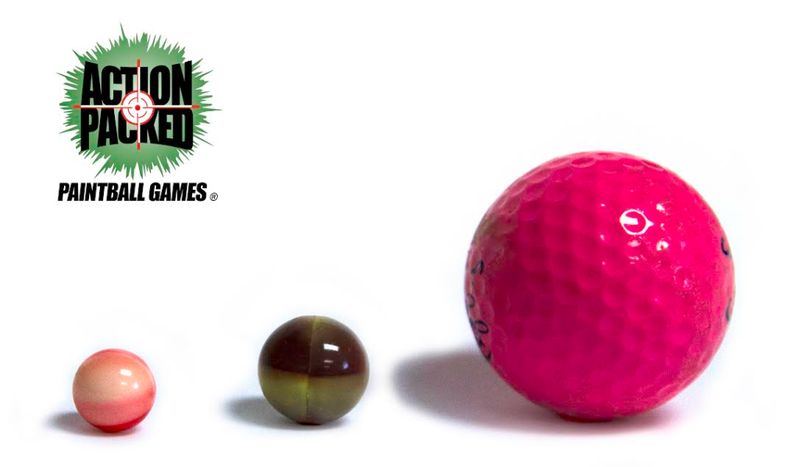 Low impact paintballs also break at a much slower speed thus making the sting 68% less than your average paintball. Our special paintballs are also non toxic and wash out of your clothing unlike many other outdoor paintballs. Don’t let other paintball fields fool you into thinking they offer “low impact paintball.” Action Packed Paintball is the only place to play real low impact paintball outdoors! Most outdoor paintball facilities offer plastic spring loaded paintball guns that have to be loaded after each shot, jam up, don’t shoot straight and don’t shoot far. We use different equipment at Action Packed Paintball Games. We supply players with modern compressed air low impact paintball guns. 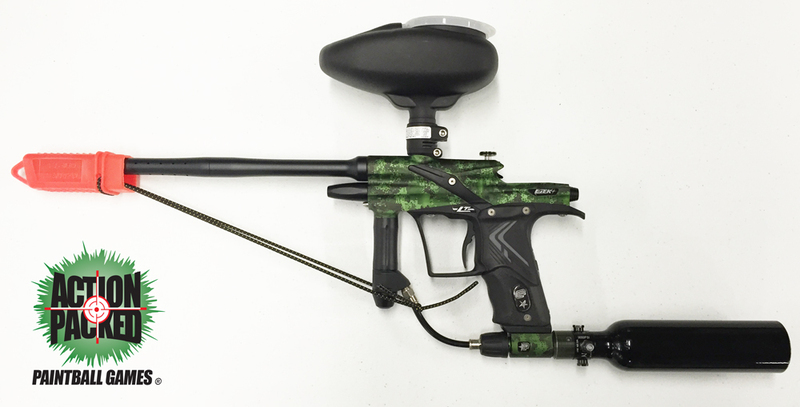 We are proud to have the best low impact paintball gun systems available for rent for our customers! Competitor’s paintball equipment full loaded with ammo weighs approximately 8.3 lbs while our newest premium rental package fully loaded with ammo weighs only 4.5 lbs! This extremely light paintball package allows players to easily take aim and maneuver on the playing field. Low impact paintball is perfect for birthday parties, youth groups, corporate outings, family events or beginner players!